Sussex Inlet is located in the South Coast region of New South Whales, approximately 205km south of Sydney. It is a great holiday destination, especially for those that love fishing and water sports including surfing. The complex features (and is surrounded by) native bushland and features gas barbeques and picnic settings throughout. 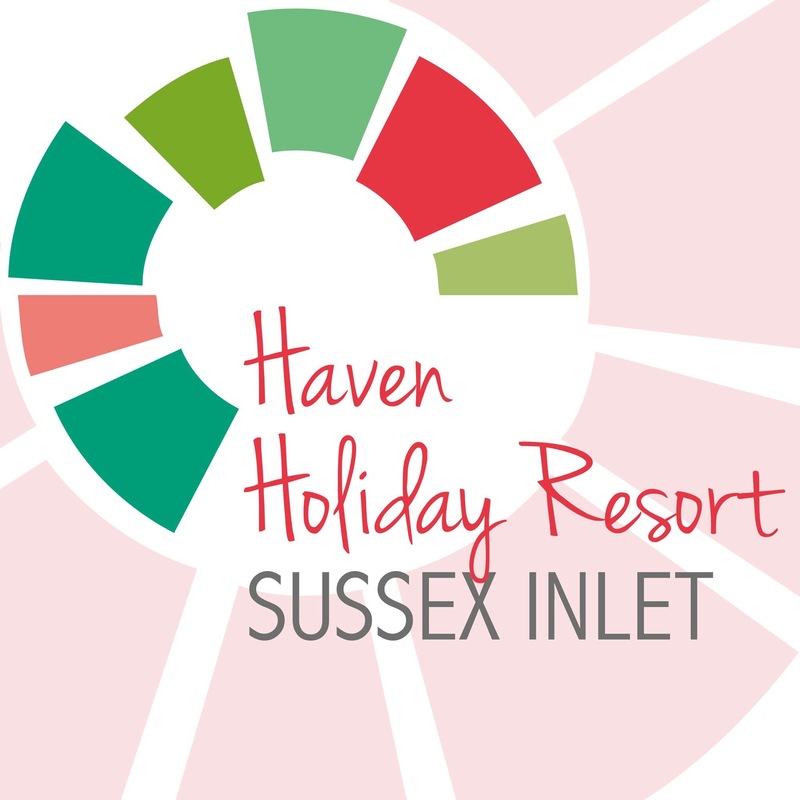 Sussex Inlet Holiday Park offer Eighteen self-contained units, with 15 that can accommodate a maximum of six (6) Guests, this includes 3 easy access units that are suitable for those requiring more accessibility or the elderly, and 3 that can accommodate a maximum of eight (8) Guests. All units offer reverse cycle heating & cooling. Annual events include the Annual Family Fishing Carnival, Bream Classic, Choppers for Charity.